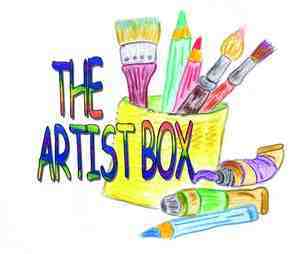 The Artist Box LLC is located in beautiful downtown Atchison. Visit us on the west end of Commercial Street. While you're there, shop some of the other local shops and eating establishments. Enjoy your day in Atchison! For questions, to reserve the craft space, or to inquire about a class or lessons, drop me an email. To keep up-to-date on all the happenings here at the Artist Box, be sure to follow us on Facebook by clicking here! Copyright 2011 The Artist Box. All rights reserved.